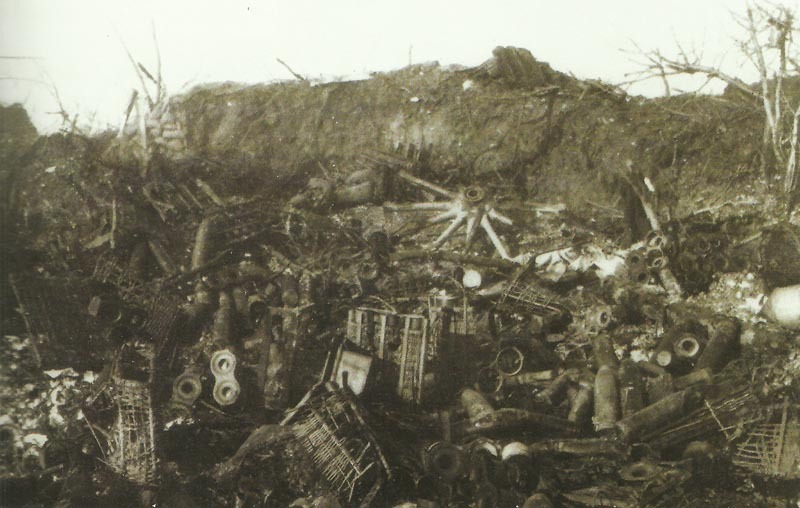 By artillery fire completely destroyed and abandoned position of the German field artillery. Baltic Provinces: Nieme­narmee storms Friedrichstadt bridgehead south of river Dvina. Western Russia: Germans storm Lipsk, 20 miles from Grodno. Gallipoli – Suvla bridgehead: 3000 Anzacs, British and Gurkha soldiers finally cease attacks on Hill 60 (since August 21). Kitchener to Dardanelles committee: ‘…the Turks could not last much longer’.